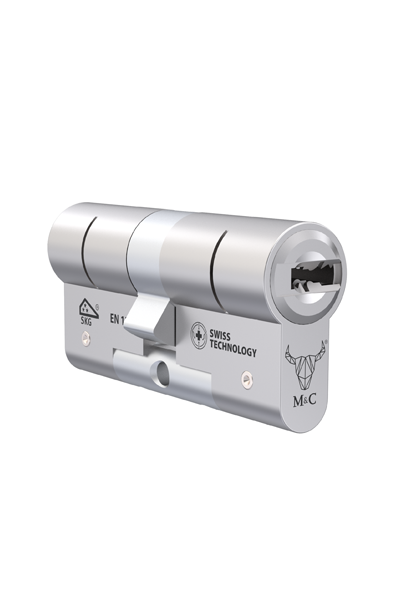 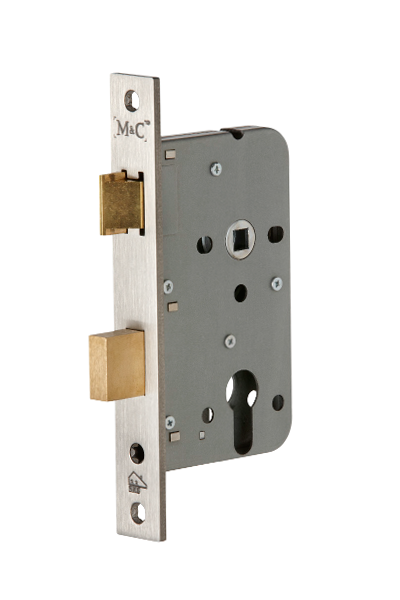 Mortise locks are operated with an interchangeable cylinder. 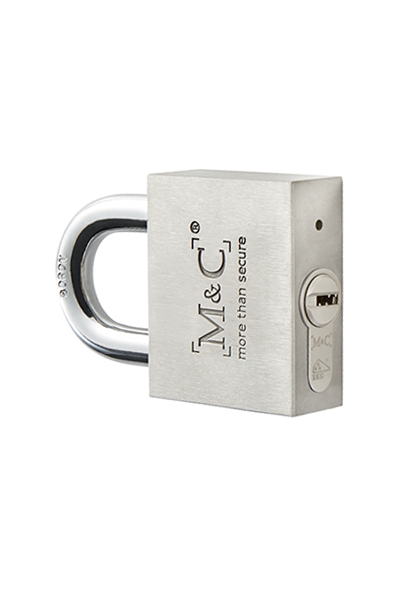 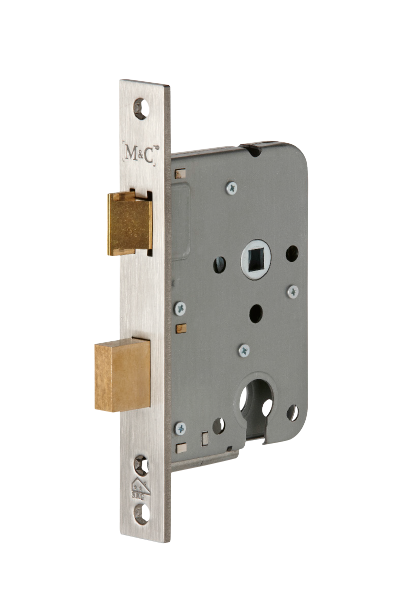 The M&C mortise lock consists of a lock body, a box keep and a strike plate. 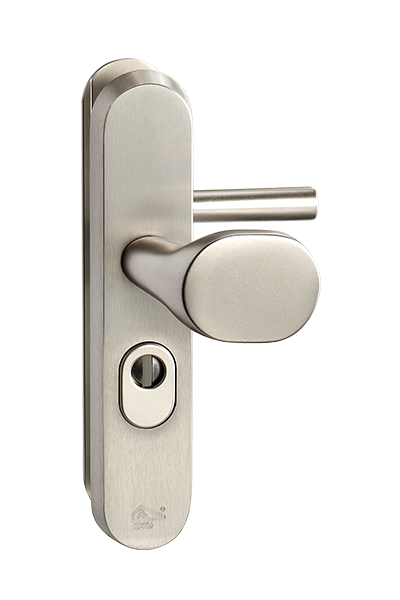 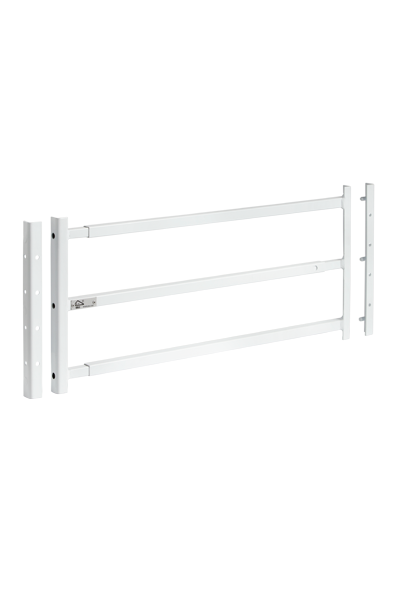 For an optimal security we recommend the use of a mortise lock in combination with a security door handle set.